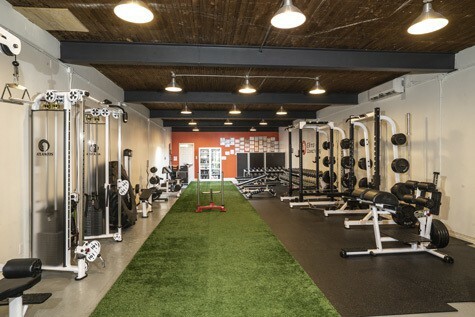 Nothing better than personalized training in our Montreal gym with an experienced private coach to get you in shape, lose fat, regain your muscle tone and take control of your body for good. 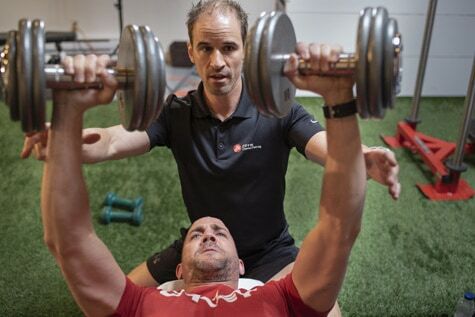 Push your limits with the expert knowledge of our personal trainers. Through customized training programs, they will transform your hard work and determination into noticeable results. Our private coaches are trained to get you to lose belly fat, and to help you regain your energy and self-esteem. 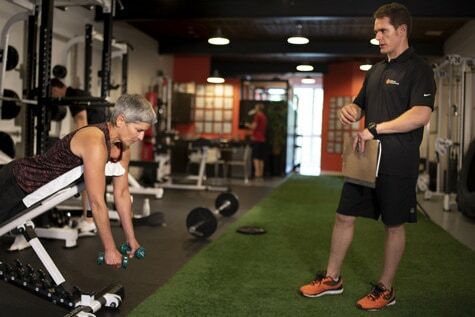 For fitness, opt for an experienced personal trainer who knows and understands your needs. You will quickly see noticeable results thanks to the best personal training gym in Montreal! The Elite Coaching difference goes through a personalized weight loss workout plan with guaranteed results. Thanks to our “Metabolic Analytics” method, your body and its needs are fully analyzed. This way you will have the best program for your needs. In addition, our specific programs help you achieve your goals effectively. It takes as little as only 3 workouts of 60 minutes per week to quickly feel the difference! 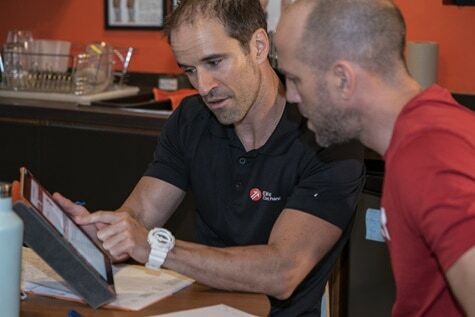 Make the most of your potential by choosing our personalized programs, which put your goals at the center of your training program! Come train in a high-end environment, motivating and personalized. Our gym and fitness equipment, as well as the follow-up of our coaches, allow you to achieve more. In addition, we can train all levels (from beginner to expert). So, you do not have to be an athlete. All you need is motivation to succeed! In addition, our programs include the nutritional component. Our coaches give you advice to guide you to healthy lifestyle habits. Discover the best place to get back in shape in Montreal at the heart of the Mile End: Elite Coaching!